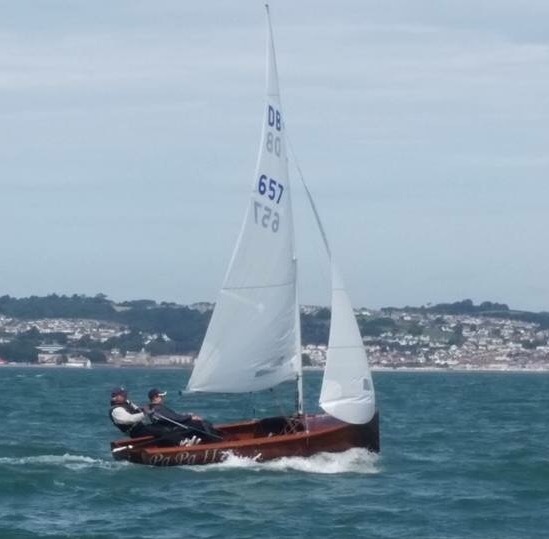 Well done to club members Nigel young and his son Jack who regained the UK dinghy day boat nationals title last week with an emphatic set of results. 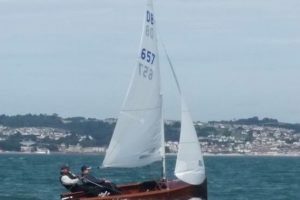 The 2016 event was hosted by Brixham yacht club located on the south coast of England and again attracted a large number of day boats who competed for the title. Nigel’s dinghy, ‘Pa Pa I l’ is much admired when sailed around Cork harbour and great to see the young family bringing home a trophy.